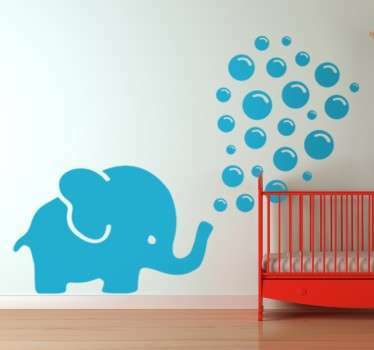 Collection of designs ideal for babies. 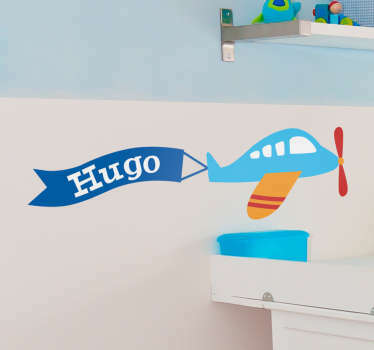 Decals and stickers for decorating the nursery. 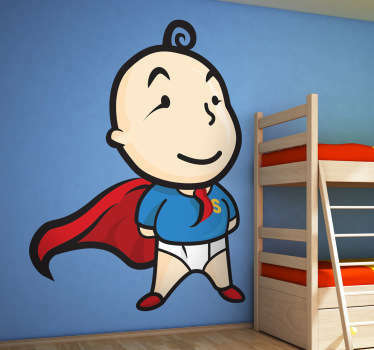 Collection constantly updated. 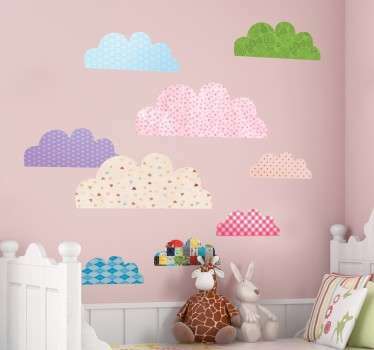 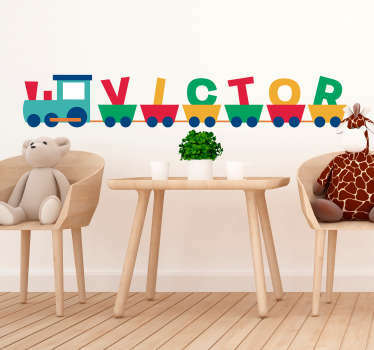 Our nursery wall stickers will give your nursery what you are looking for. 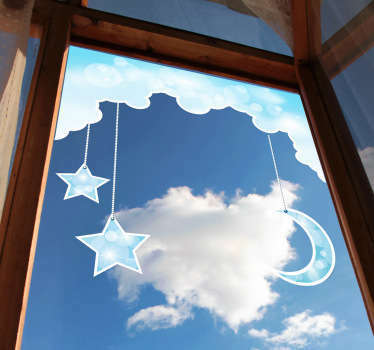 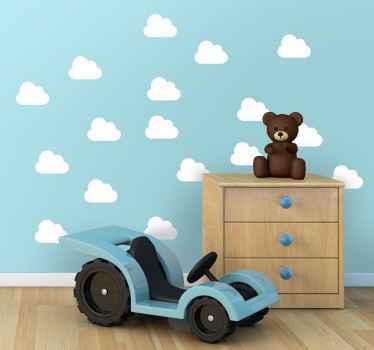 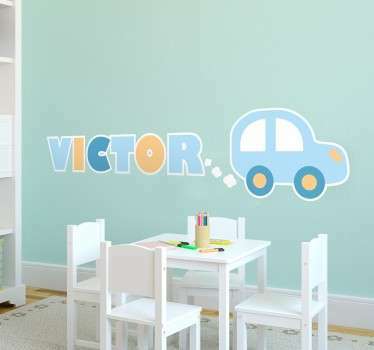 We can assure you that your baby boy or girl will love these nursery wall decals. 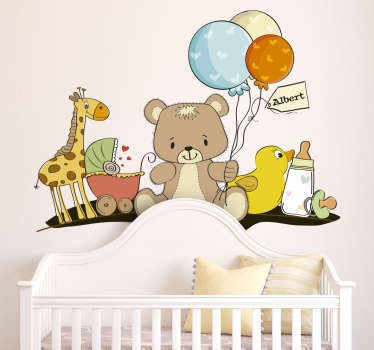 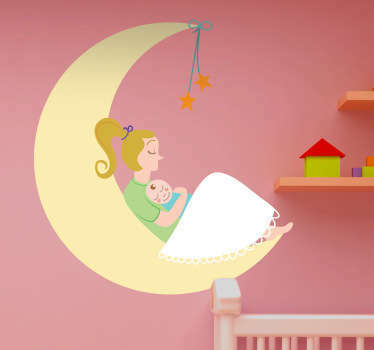 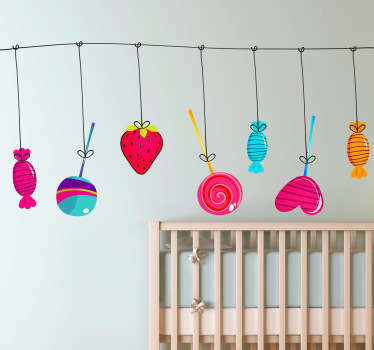 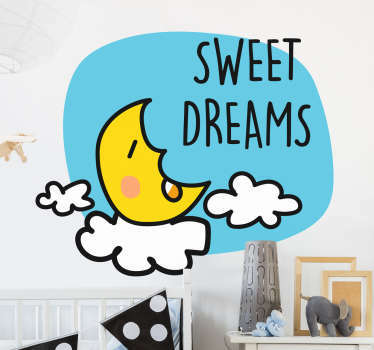 Make your baby smile with our fantastic range of wall stickers for nursery at unbeatable prices. 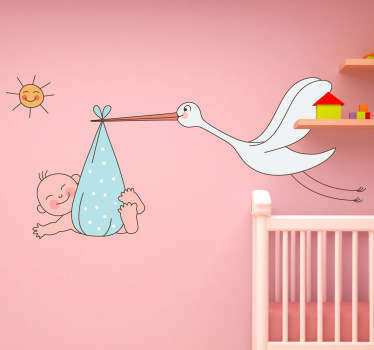 If you have not found what you were looking for you can contact us and we will do our best to create a personalised sticker for you. 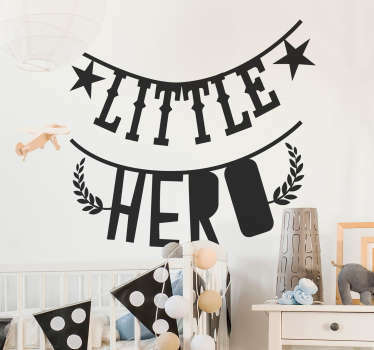 Our high quality wall stickers are easy to apply and remove made with anti-bubble vinyl and leaves no residue upon removal.